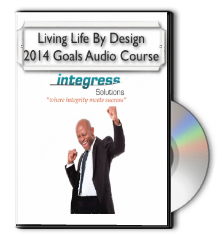 Living Life by Design Goal Achievement audio course. Includes ten complete mp3 audio files along with 16-page full color workbook. Special sale pricing available until 11/30/14. Finish 2014 the right way, and design the life you’ve always imagined! Special Sale Price – $29.00 – a savings of over 40%! 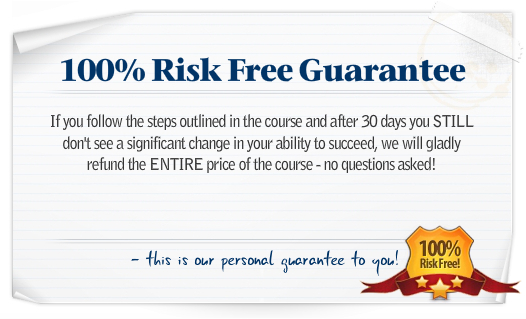 Note: Living Life by Design is backed by our 100% guarantee – if you follow the steps outlined in the course and after 30 days you STILL don’t see a significant change in your ability to succeed, we will gladly refund the ENTIRE price of the course – no questions asked.